Planning for a “perfect” event? Make sure your event design includes these five critical elements. First among these is lighting. No other element can transform a boring space into a wildly spectacular one. LED up-lights for the walls can brighten the room and, when paired with your theme, begin to take your guests to the place you’ve envisioned. Gobos – your logo or graphic elements from your invitation – can make your dance floor or your backdrop exciting. Bathe the entire room in color – blue for a soothing effect or red for a Cirque feel. Use your imagination so your guests walk into your space and say Wow! Hand-in-hand with lighting is Color. Don’t be afraid of it - use it to evoke the mood you want. Bold colors for a Latin themed event are perfect. Pastels for a wedding say romantic. Black and white says Old Hollywood. What would a Valentine event be without red? You can bring texture into your design in a number of ways. The most obvious is your table scape. Your table linen and napkins, whether they be polyester, jute, brocade, or sequined, will give your guests a feel for your theme. A beautiful wooden table topped with succulents bring an entirely different texture to your event. Your centerpieces should complement your theme and your table. Nobody wants to sit still for 3 or 4 hours. Plan your party with movement in mind. Your guests enjoy a cocktail hour or silent auction in the first space they enter. Plan something fun to move them into the dining room – a conga line, a flash mob, percussionists – all inviting guests to follow them to the next space. 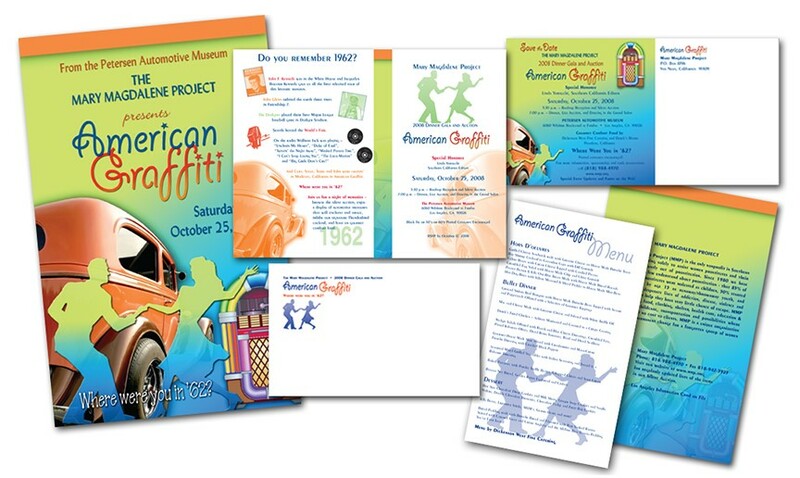 Schedule an interactive audience element during the program – a salsa or Charleston lesson. Have guests use the flashlight app on their phones (most everyone has one) to wave during a particular song. And finally, move your guests to the dance floor. Lastly, choose your event venue carefully. Does the space have low or high ceilings? Is it too big for your guest count? Will you need tall elements to fill a large space? Will you have to section off a portion of the space to make it less cavernous? Although it seems counterintuitive, for rooms with low ceilings, tall plants and arrangements of boughs or other organic elements will draw your eyes to the plants and not the ceiling. Take these five key elements into account next time you plan that special event and sit back and witness a much more impactful result or let the professionals at Your Great Event take all that burden away from you to guarantee you an unequivocally-successful event.